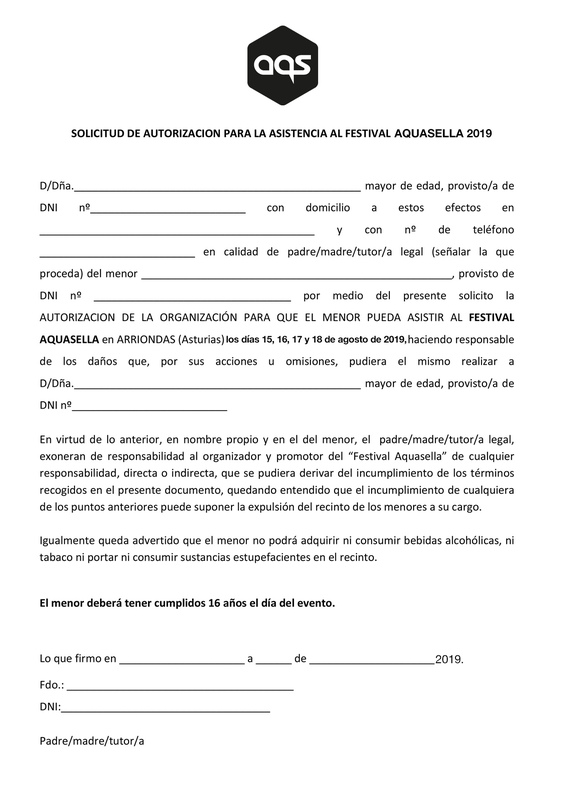 Aquasella is a long-running electronic music festival, held across a summer weekend in rural northern Spain. For more than twenty years the festival has played host to an array of underground house and techno's most respected purveyors – Carl Cox, Jeff Mills, Nina Kraviz, Laurent Garnier and Ben Klock to name just a few. A huge part of the festival's appeal, beyond the consistently strong lineups, is its beautiful rural setting close to the Asturian village of Arriondas and the verdant hills and meadows that serve as the backdrop for the intimate three-day party. The festival takes place at the foot of the rolling green hills that surround the village of Arriondas in northern Spain, around 60km east of Oviedo. BY PLANE: From Asturias Airport, take a bus into Oviedo city centre, followed by another to Arriondas. You can also catch a bus directly to Arriondas from Santander Airport, although they are not frequent so you will need to check times. BY TRAIN: Arriondas is on the line from Santander to both Oviedo and Gijon. The station is around 3km from the festival site, so you can walk to the festival in around 30 minutes, or a taxi will take less than 5. BY BUS: Arriondas can be reached directly by bus from Oviedo, Santander and a number of other smaller towns in the region. You must be at least 16 to attend, and those under 18 will need to bring a completed authorisation form (available here). Proof of age may also be required.